Google recently shutdown it's social network, Google+ due to “low usage” . 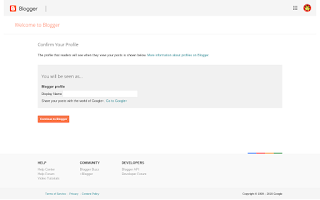 Following the shutdown users of the tech giant's blogging service, Blogger who use their Google+ profile to sign in have experienced trouble signing in to their dashboard. 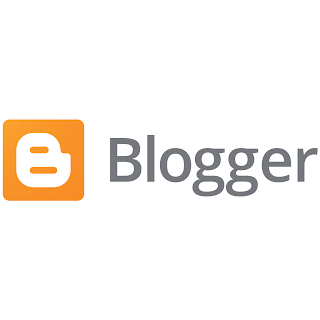 The solution for this problem is to load the "profile change" page -> enter your "Display Name" -> click "Continue to Blogger". This only works if you've used your Google+ profile so far, or if you haven't yet chosen a Display Name for your Blogger profile.